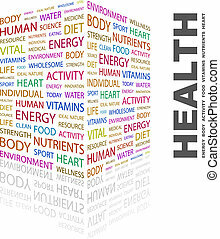 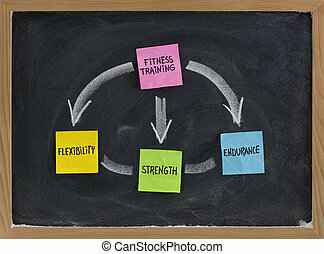 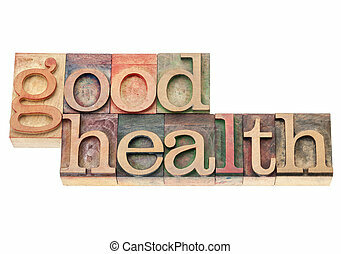 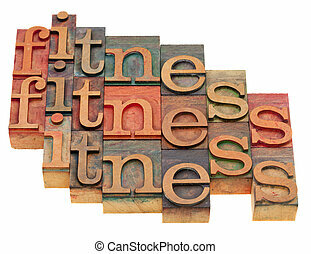 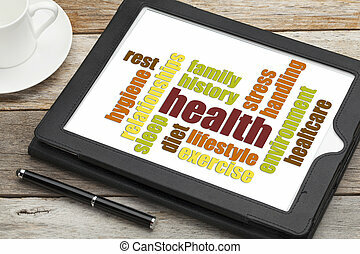 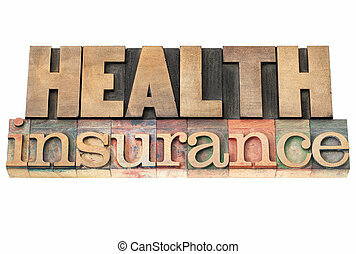 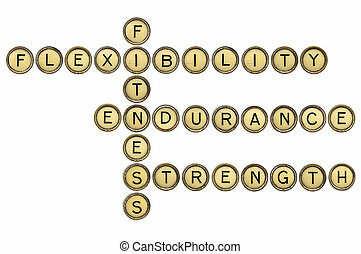 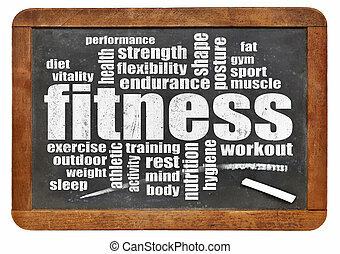 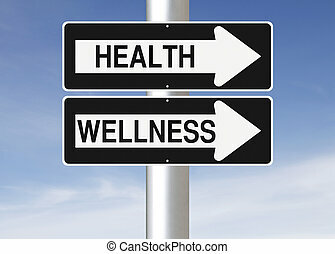 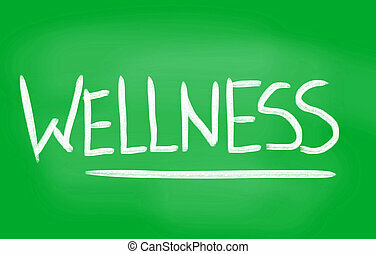 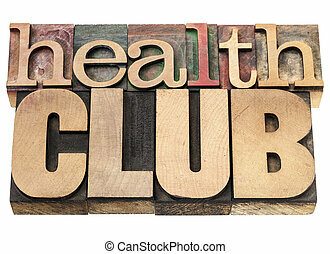 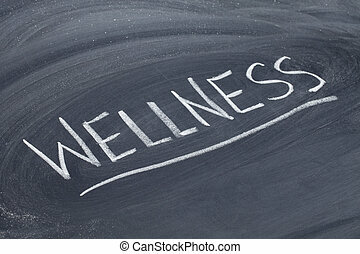 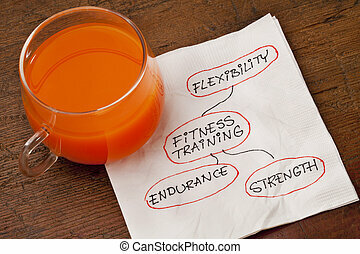 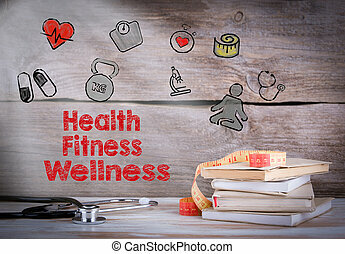 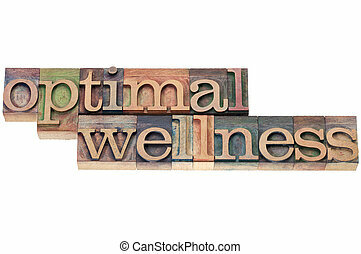 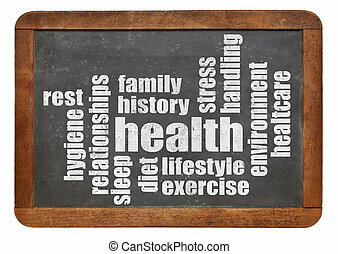 Health, fitness, wellness - healthy lifestyle concept - isolated text in vintage letterpress wood type. 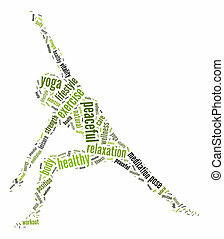 Yoga position info-text graphics arrangement and word cloud. 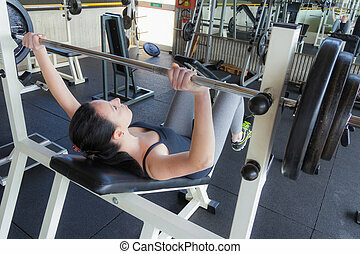 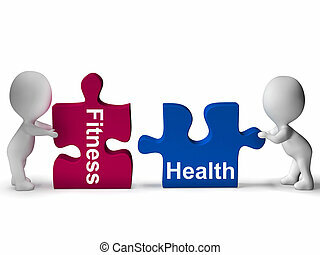 Health and fitness concept. 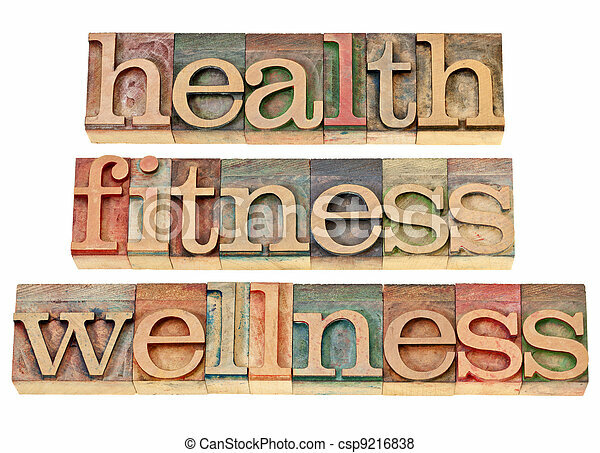 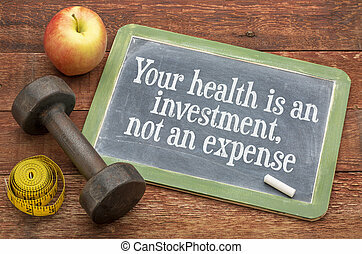 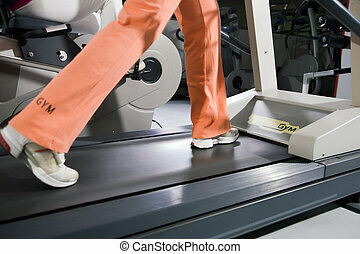 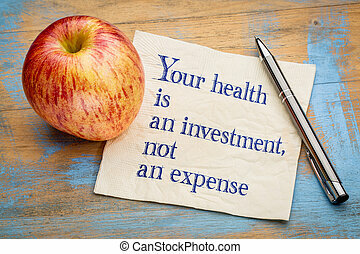 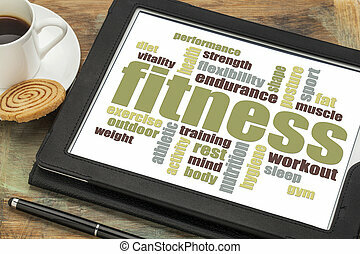 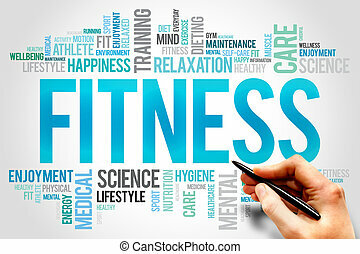 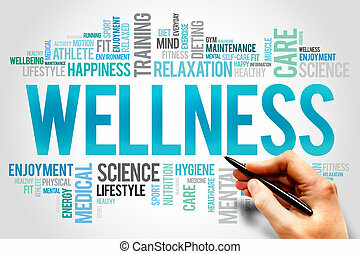 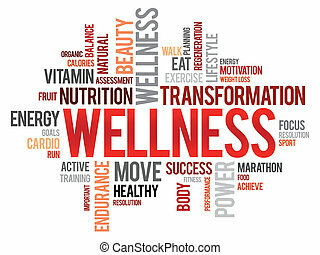 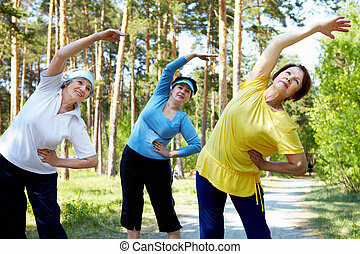 Health, Fitness, Wellness. 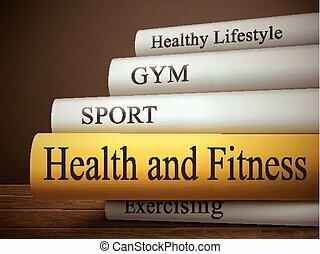 Stack of books and a stethoscope on a wooden background.